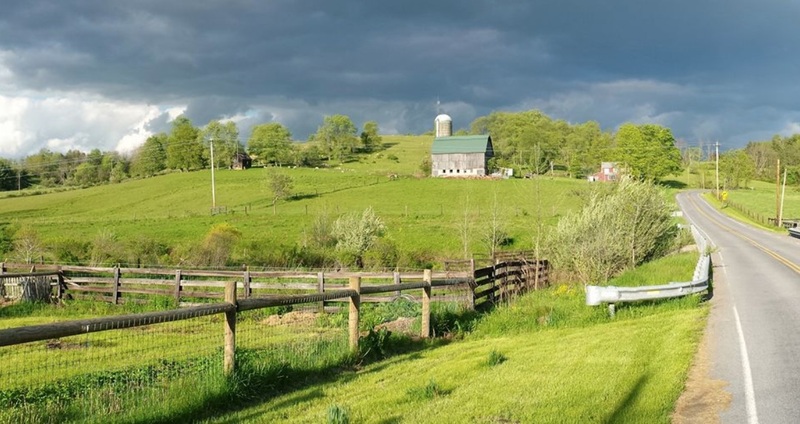 The Lycoming County Conservation District and its partners are hosting a free Farm Conservation Field Day at the Misty Mountain Farm, 1590 Calvert Road in Trout Run from 8:45 a.m. to 2:30 p.m. Farmers throughout the region can coming on the farm to learn about conservation practices like riparian buffers, no-till farming and marketing on the Misty Mountain cattle farm owned by Dave and Holly Albert. Click Here to watch a short video from the farm owners (Facebook). The program is being presented by the NRCS-PA Regional Conservation Partnership Program, Precision Conservation Partnership, Chesapeake Bay Foundation-PA, Chesapeake Conservancy, Middle Susquehanna Riverkeeper, Lycoming College Clean Water Institute, and 2018 River of Year Loyalsock Creek. The Field Day is free, but registration is required and a free brisket sandwich lunch will be provided. To register call: 570-372-2732 or email: lycofieldday@gmail.com by August 22.